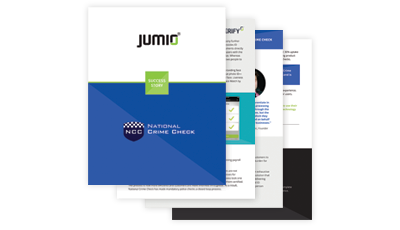 National Crime Check turned to Jumio to help the company further differentiate and gain efficiencies in an increasingly competitive market. Fill out the form to download this success story. Please enter your information below to access the resource. All information will be kept confidential.